Mr. Williams represents civil litigants including auto accident claims and families and individuals with job-related cancer claims dating back nearly 30 years in state and federal courts in Mississippi and Alabama. 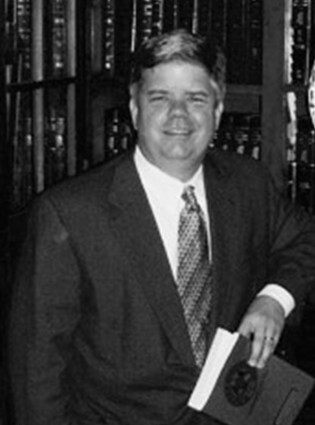 He also has represented various clients with filing and advocating legislative bills in the Mississippi Legislature. Before 2005 in Pascagoula, Mississippi, he served as past-president of the local Kiwanis Club, a member of the Jackson County Chamber of Commerce, a local church deacon, and as a co-founding board member of a local Christian school which his children attended. Since 2010, Mr. Williams’ practice also includes representing numerous claimants from Mississippi, Alabama, Florida and Louisiana and other states with oil-spill related claims under court authorization before federal courts in Louisiana and Florida and the DHECC. Mr. Williams is licensed to practice in state and federal courts in Mississippi and Alabama and is a member of both states’ bar associations.